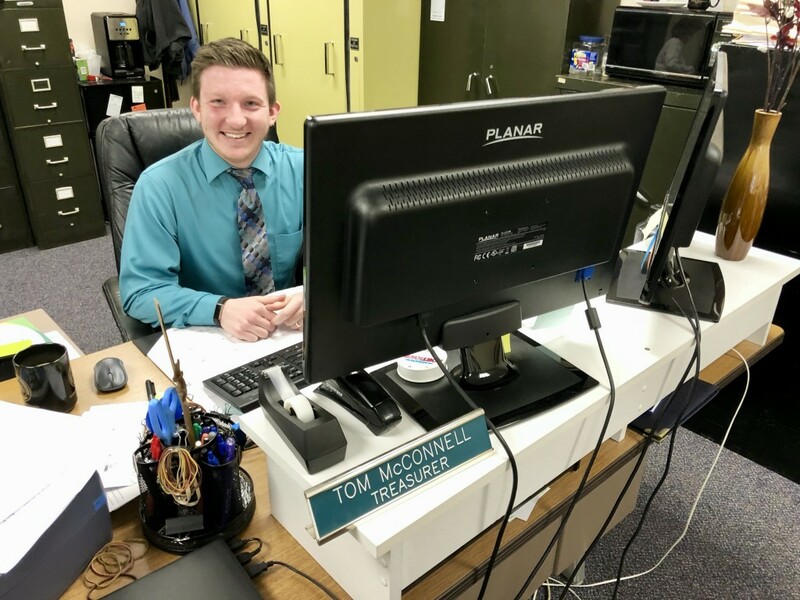 CLARION, Pa. (EYT) – Clarion County Treasurer Tom McConnell presented a five-year revenue analysis at the Tuesday morning meeting of the Clarion County commissioners. Revenue appears to have remained stable throughout the five-year period. “We haven’t required an increase in taxes, but we’re still able to take on new projects, and that’s a positive thing,” explained McConnell. According to McConnell, the commissioners have been able to save some money with all the projects they have started. 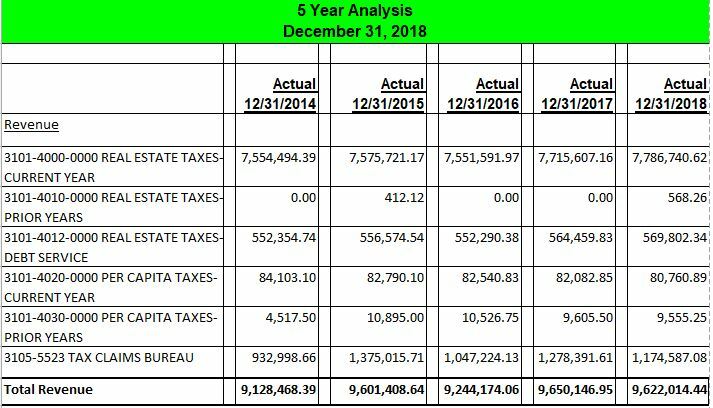 The amount of delinquent taxes listed in the chart as the Tax Claims Bureau has increased over the five-year period. Per capita tax collection from prior years is all through GH Harris, a private firm.